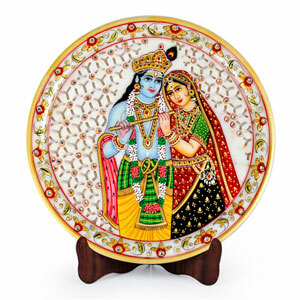 Radha Krishna Designer marble plate has an image of Radha Krishna on it. 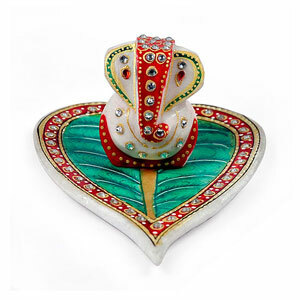 It can be kept at place of worship, drawing room or meditation hall. 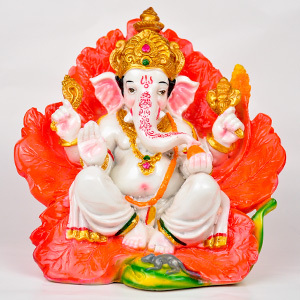 The follwing Mantra should be recited in front of it- Om Radhkrishnaay Namah. 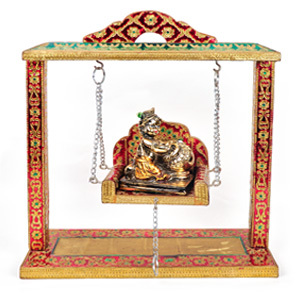 By worshipping Radha Krishna one gets blessed with happiness, love and good compatibility between husband and wife.